Medical litigation has been referred to as a growth industry and will probably play a continuing role in the life of the physician (27). It is generally recognized that adverse events in the course of medical care far exceed the number of cases in litigation (28). Risk management includes discovery of the events surrounding adverse events. Discovery allows for identification of risk factors in practice and modification and implementation of safeguards and protocols. Often, a system is in place to assure that patient and family complaints are handled appropriately and open communication maintained between patient and caregivers. At our own institution, we recently discovered that the wrapping material for a patch applied during laparoscopic partial nephrectomy was neither counted nor radiopaque. 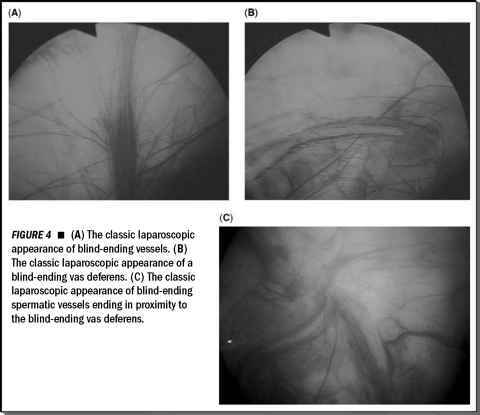 When the surgeon postoperatively was concerned that this wrapping had not been removed from the patient, laparo-scopic reexploration was performed and indeed the wrapping was located and removed. Following this case, a system was implemented to include counting of the wrapping and use of a radiopaque material. The importance of recognizing potential physician liability when new laparo-scopic techniques are introduced in clinical practice cannot be overstated. Urologists are implementing laparoscopy over a decade following our colleagues in general surgery and gynecology. It is essential to introduce these evolving complex minimally invasive procedures into clinical practice while maintaining patient safety and keeping our professional liability to a minimum. In any discussion of the medicolegal aspects of laparoscopic urologic surgery, careful consideration of complications is mandatory to better understand the litiginous potential.